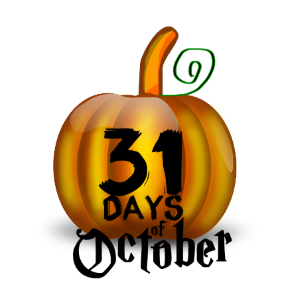 Welcome to day 11 of the 31 Days of October. 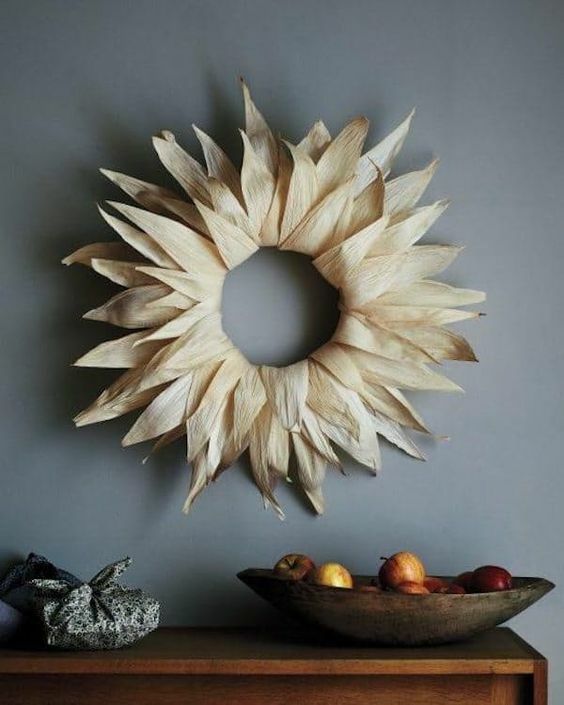 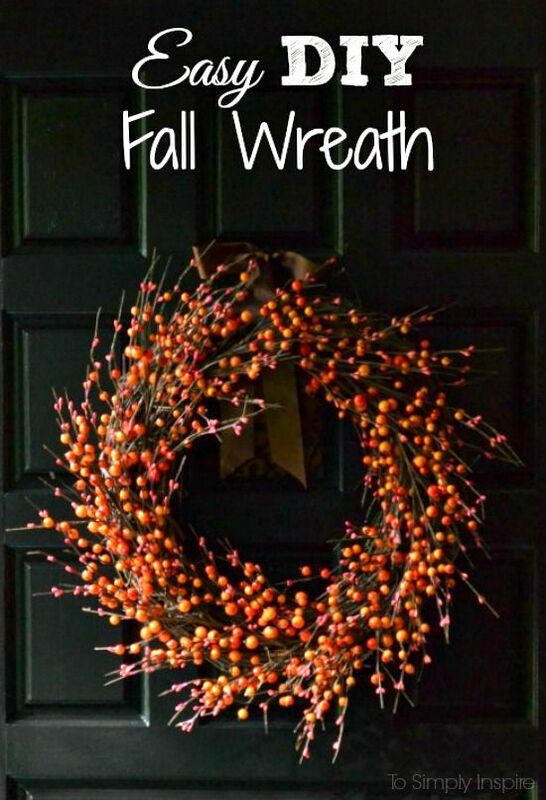 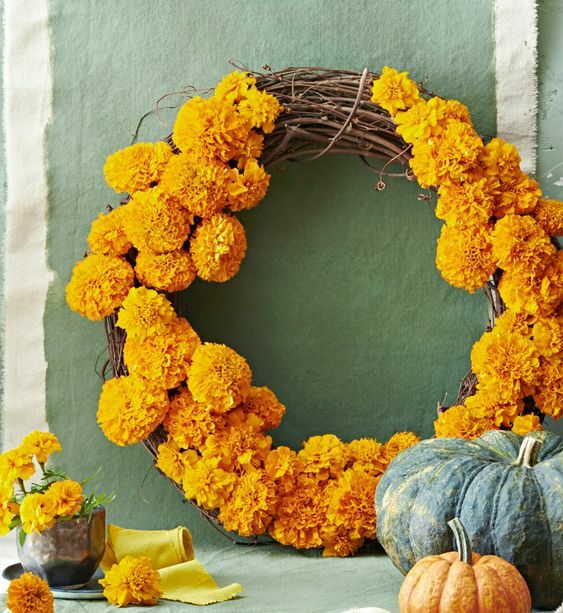 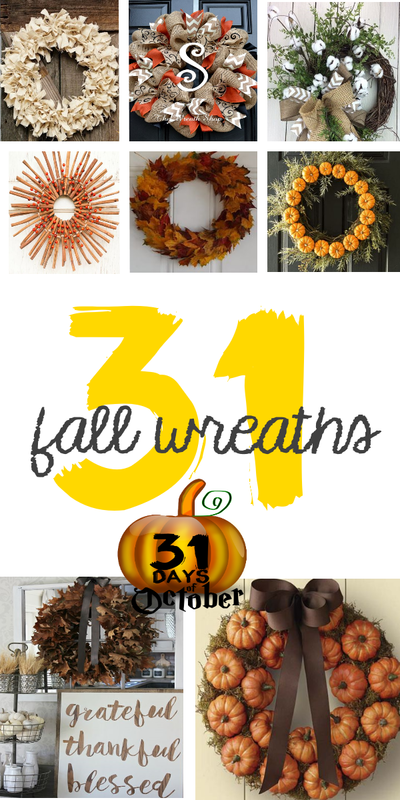 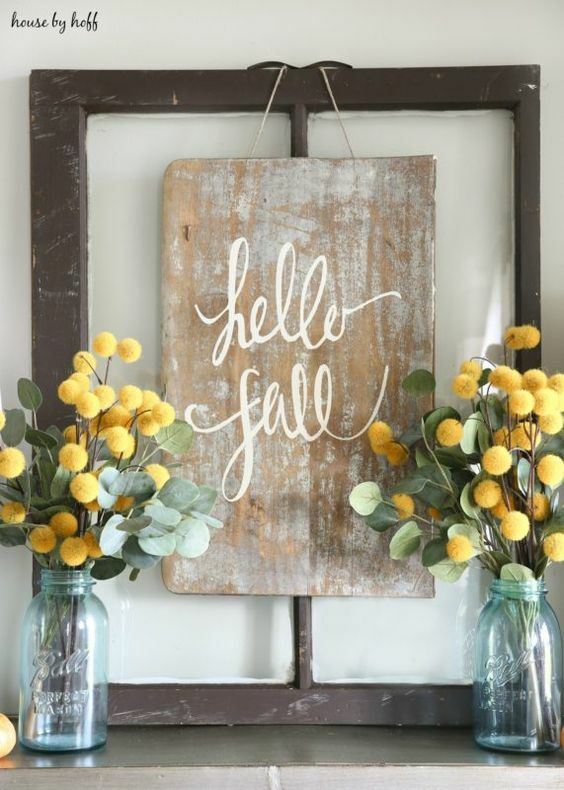 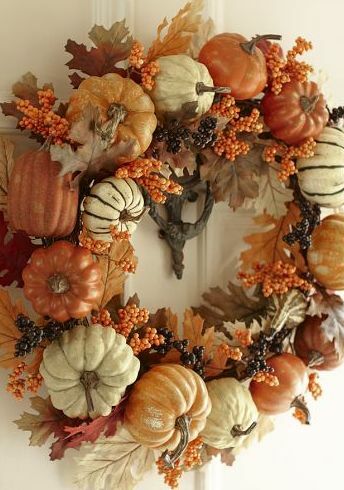 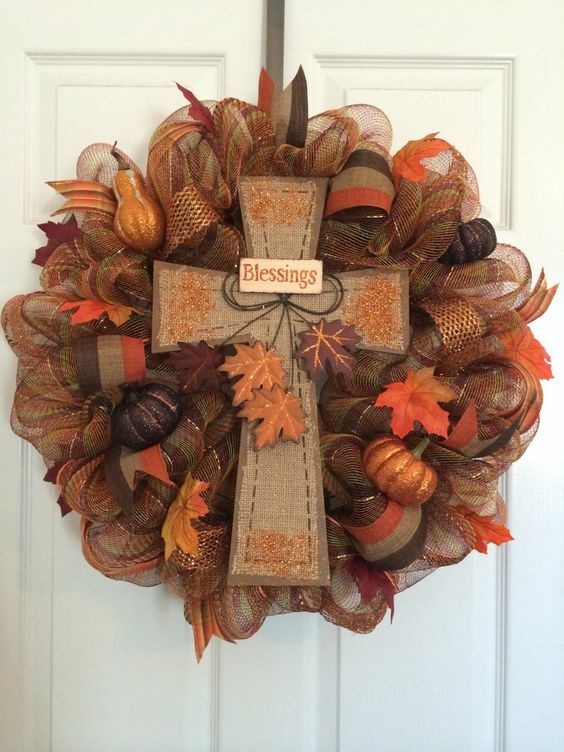 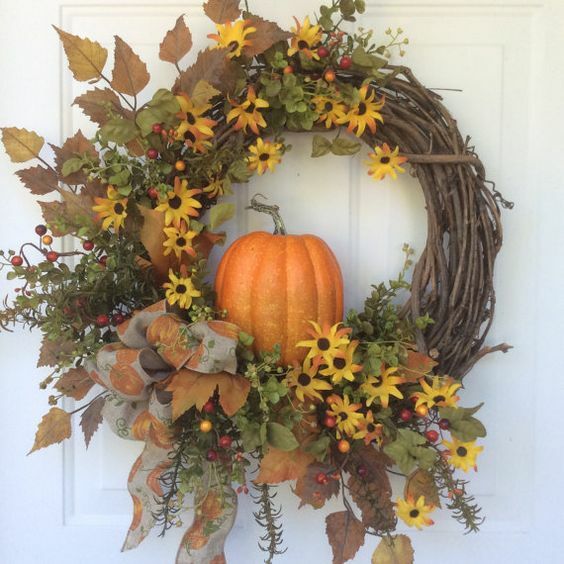 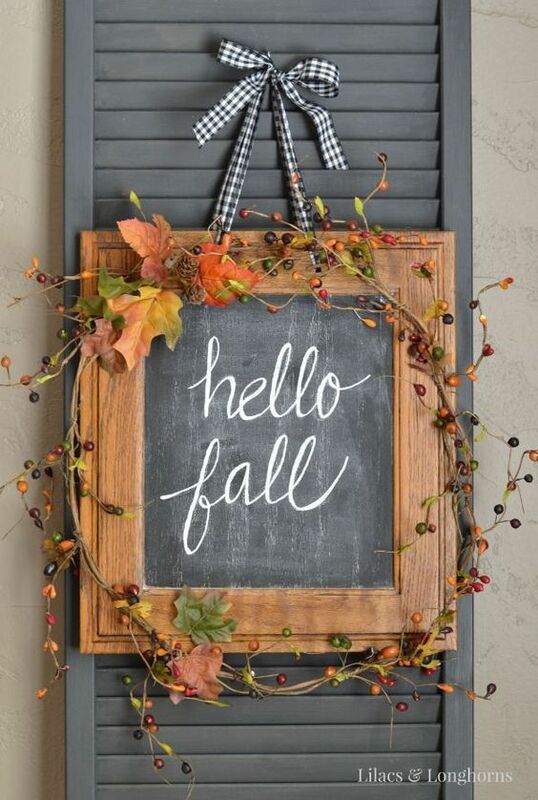 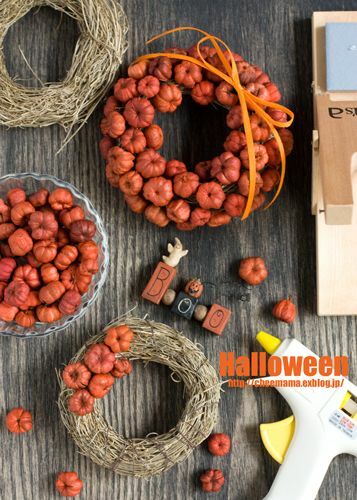 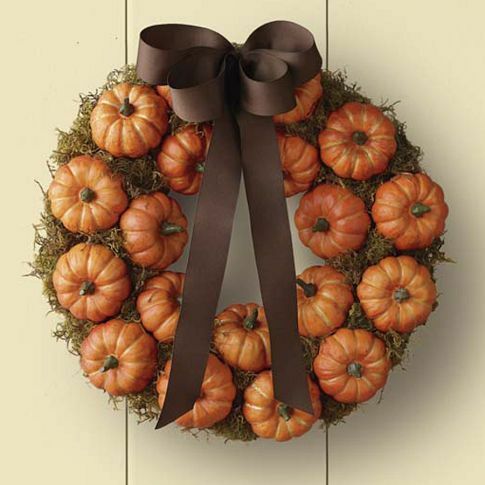 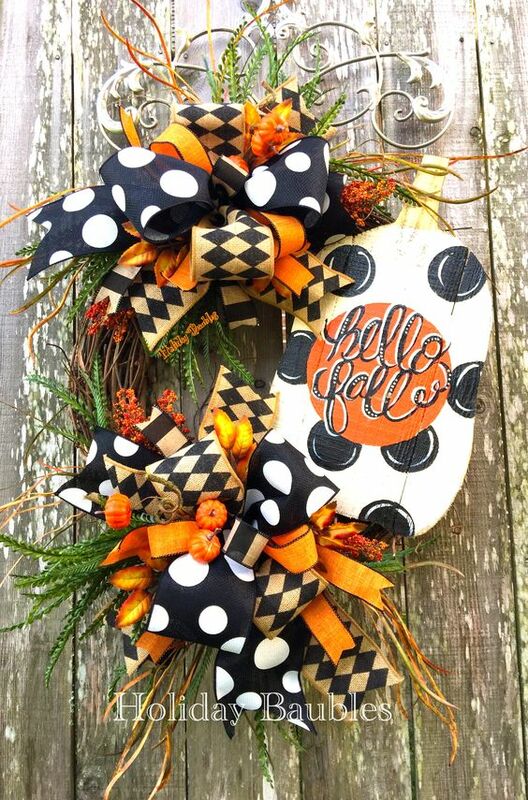 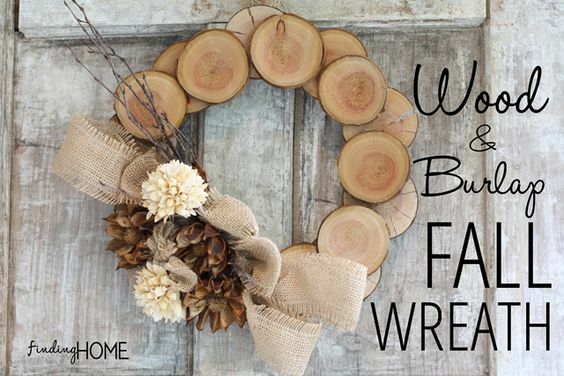 Today’s collection features 31 fall wreaths to die for. 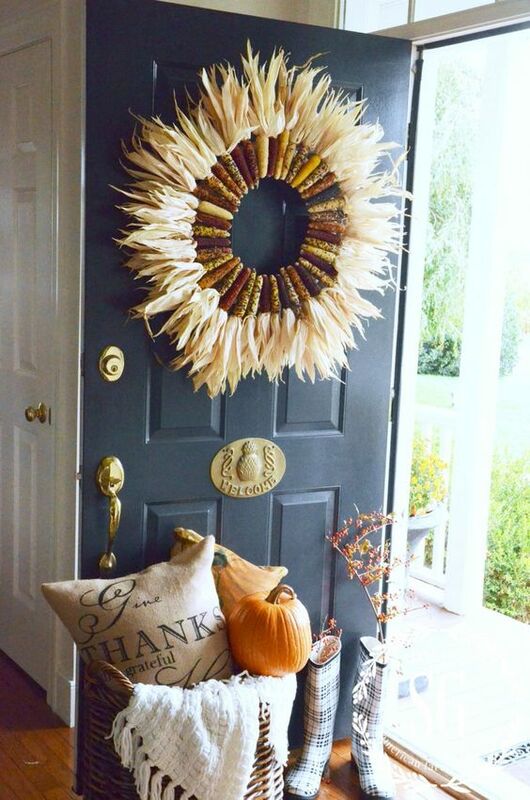 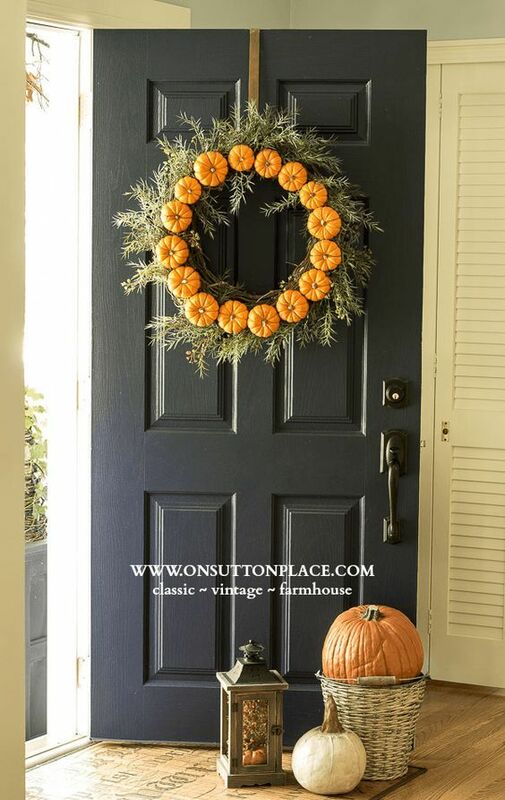 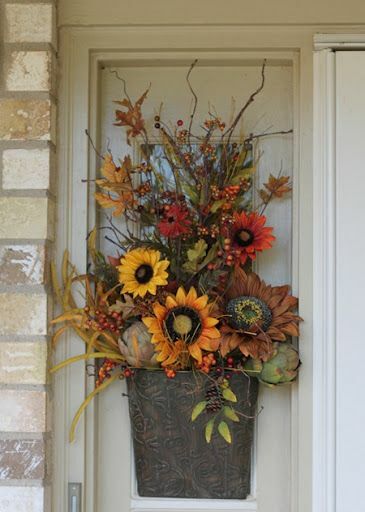 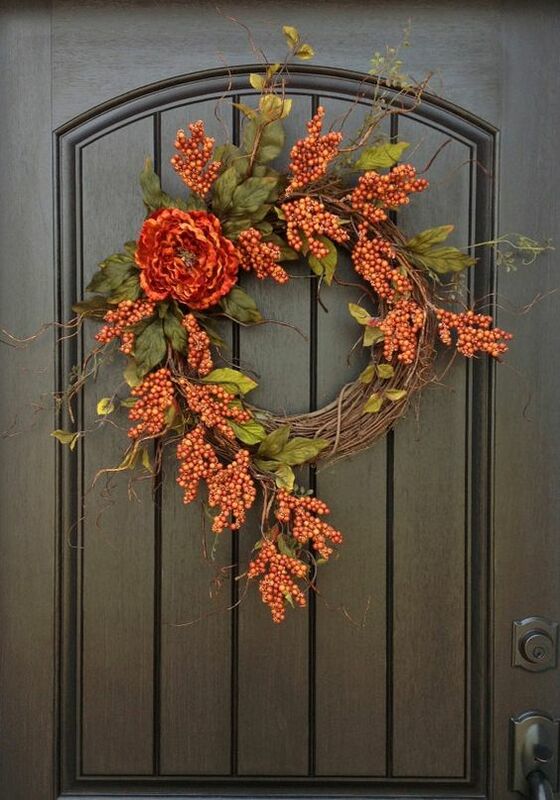 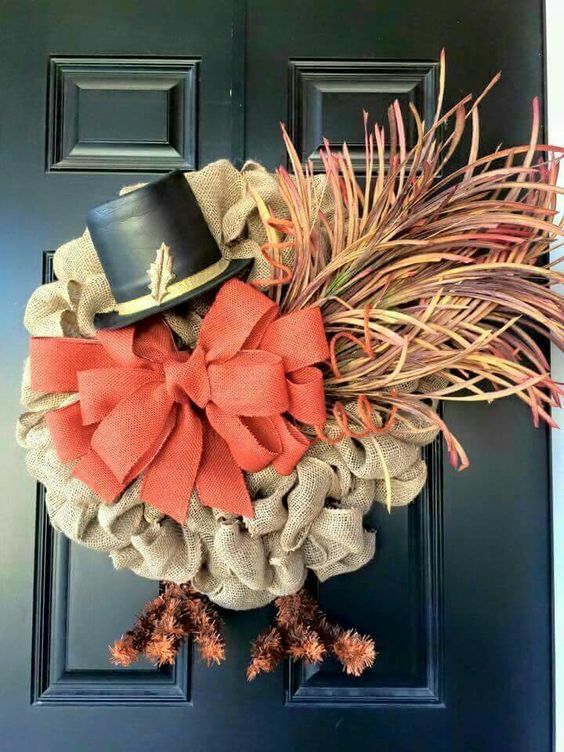 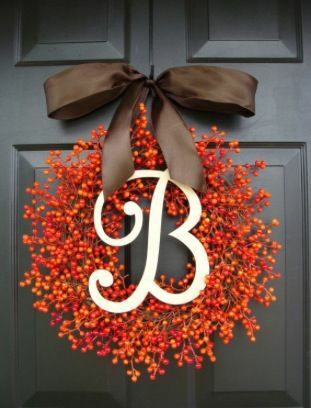 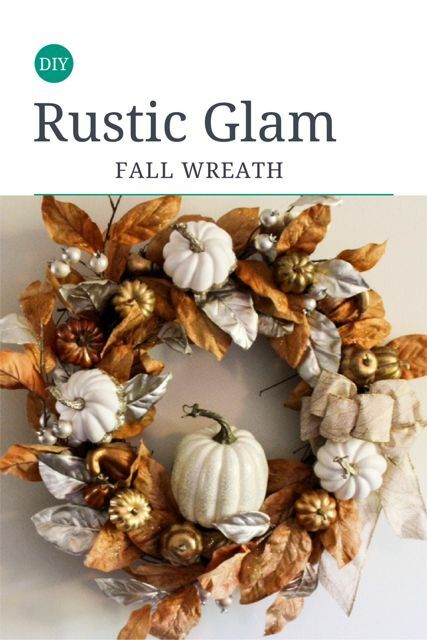 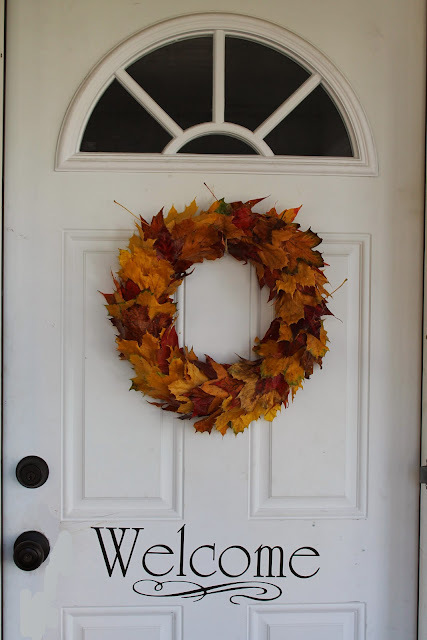 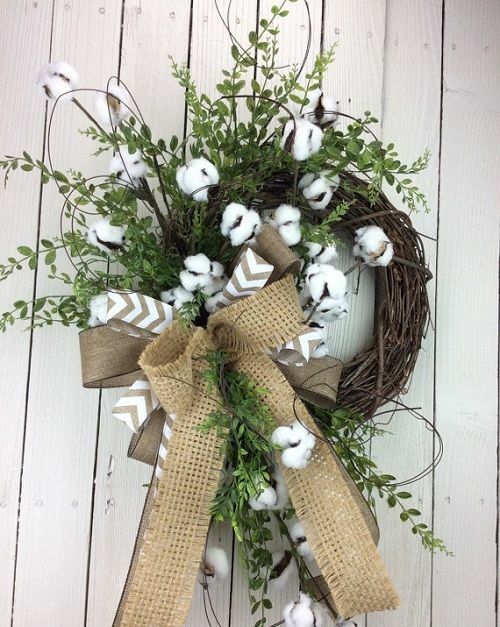 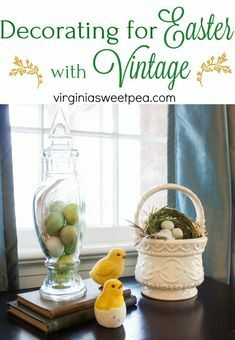 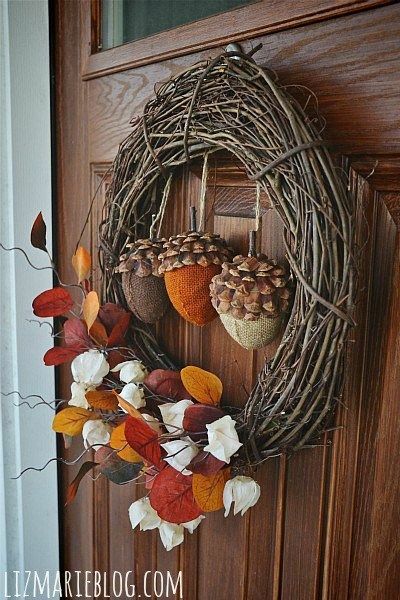 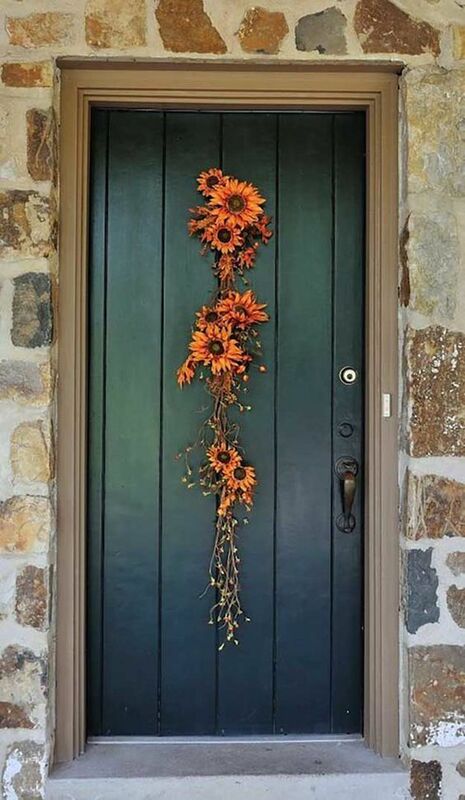 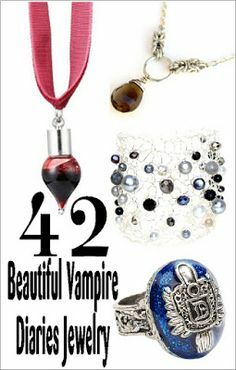 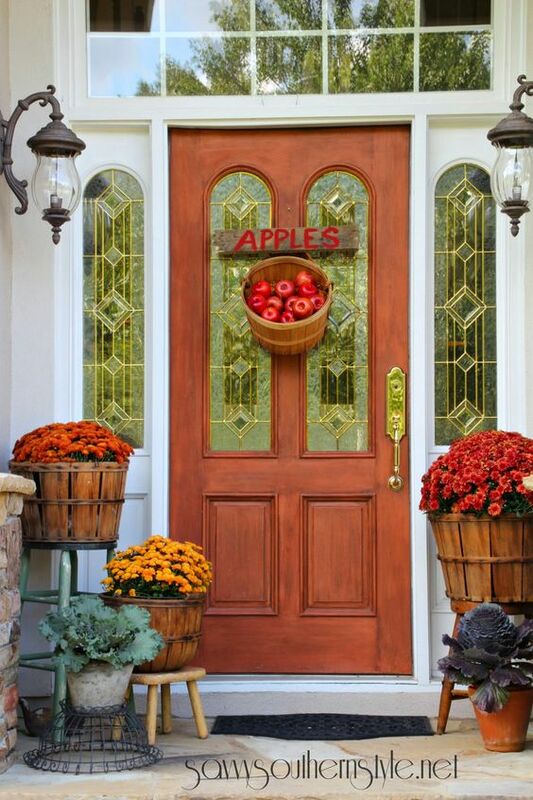 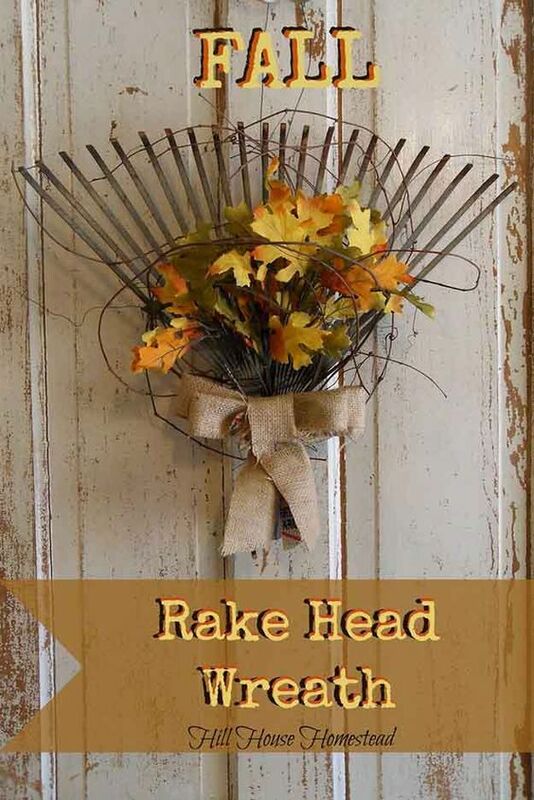 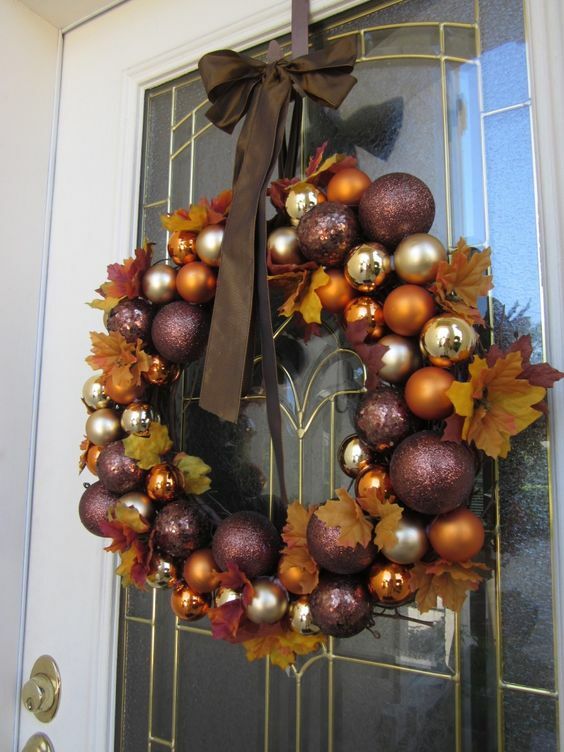 You’re bound to find a wreath in this collection for your front door no matter what your style is. 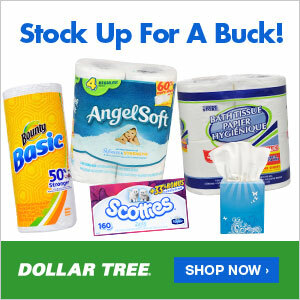 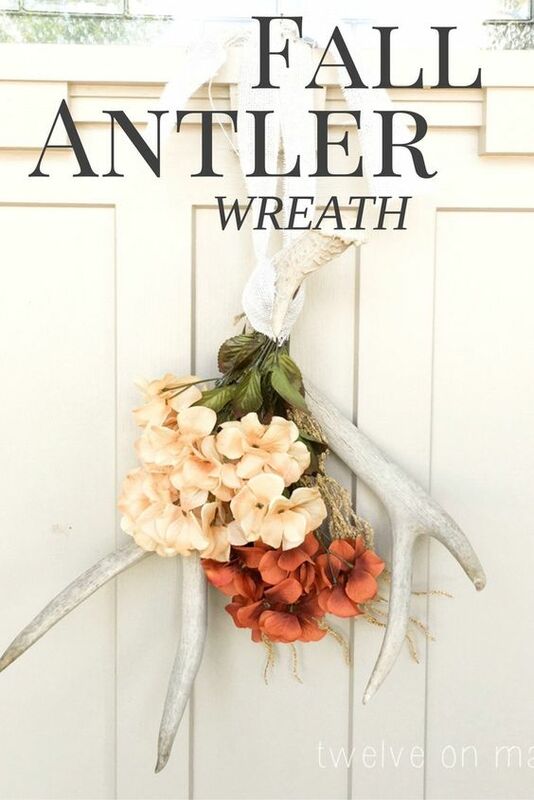 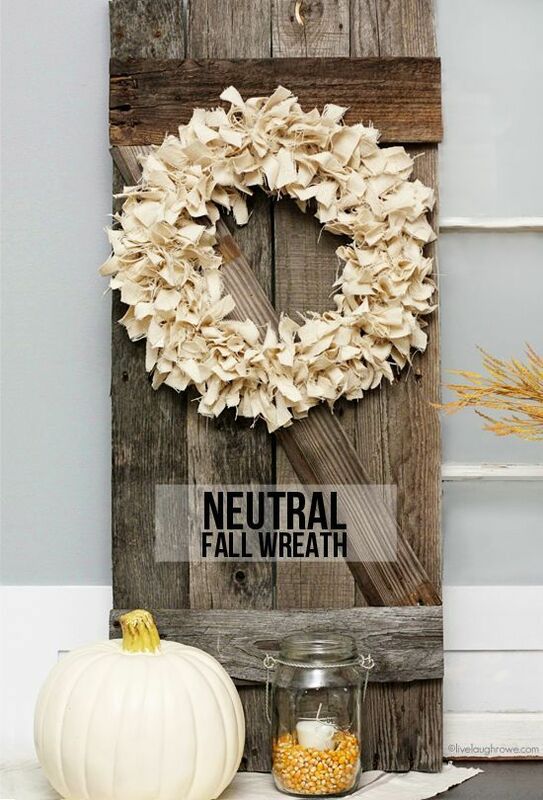 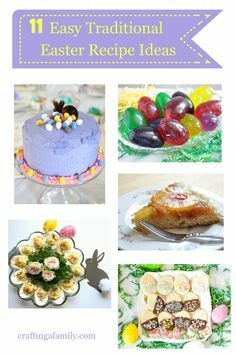 Don’t forget to share this wreath collection with your friends.